Jean Piaget the Swiss psychologist who is remembered for conducting a systematic study of the acquisition of understanding in children said "The goal of education is not to increase the amount of knowledge but to create the possibilities for a child to invent and discover, to create men who are capable of doing new things." It is with this understanding that Miss Nations supports Child Education by creating and fostering opportunities for future generations to be empowered for innovation for global impact. 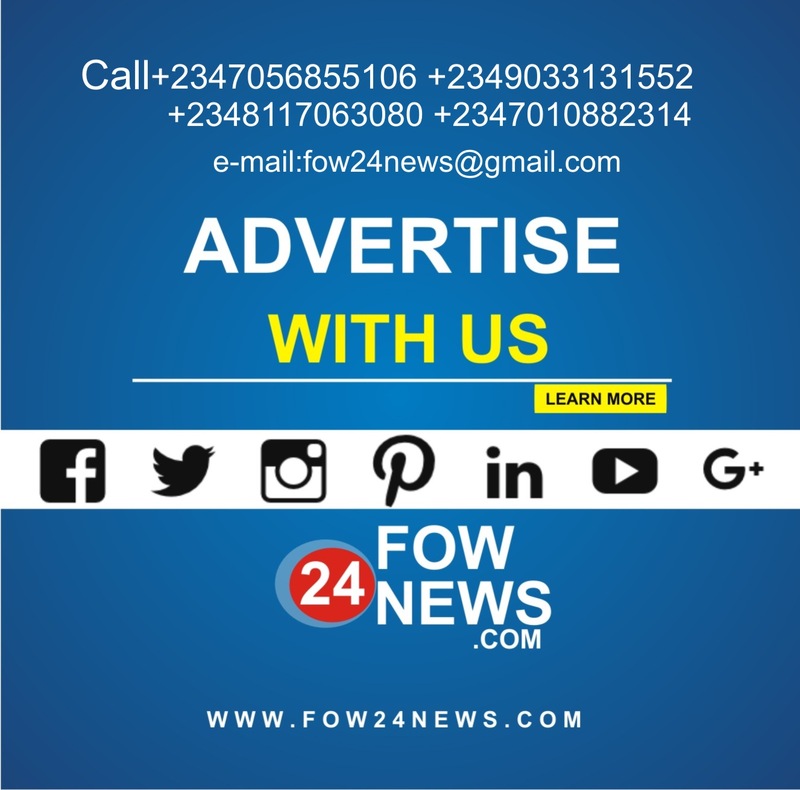 Miss Nations is a Global Beauty Pageant brand, Organized, Produced and Globally Managed by Face of The World Organisation. 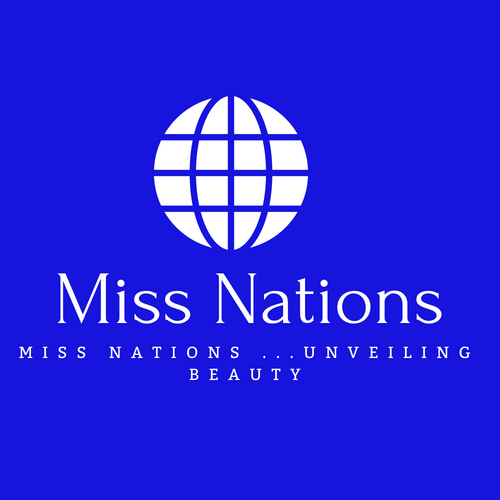 Miss Nations is a combination of Intelligence, Personality, Style, Elegance, Brain, Womanhood, Fashion, and Beauty. A Search for Beauty and Elegance. 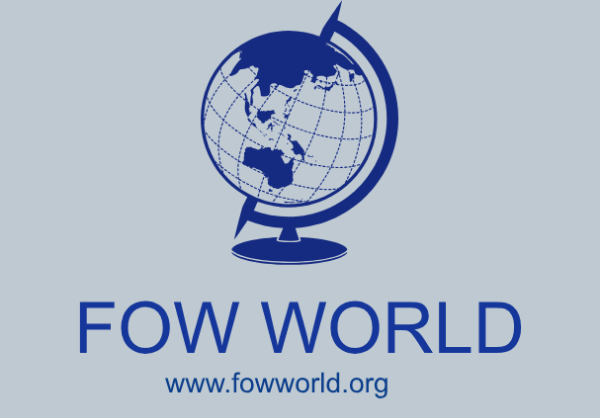 It is an international quest for beauty with brain with the sole aim of giving children global quality education, Education for all Children. Miss Nations is a total Support for GLOBAL CHILDREN EDUCATION. A Zero illiteracy campaign Project, a global campaign call on Global Children Education, EDUCATION FOR ALL CHILDREN. 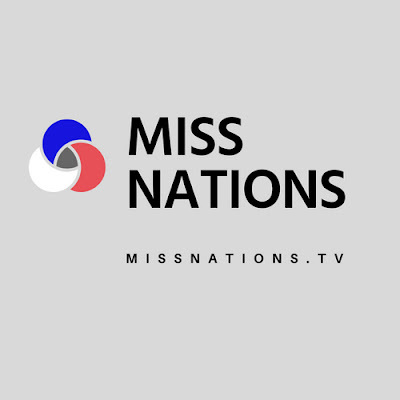 Follow us Twitter @Miss_Nations and like our Facebook page @officialmissnations for inquiries and updates on our projects and activities.